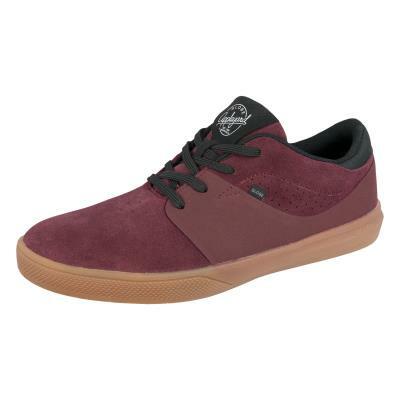 As well as our own range of roller derby inspired apparel, Sweet80 also stock a number of other great alternative brands. 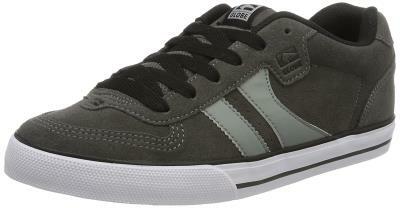 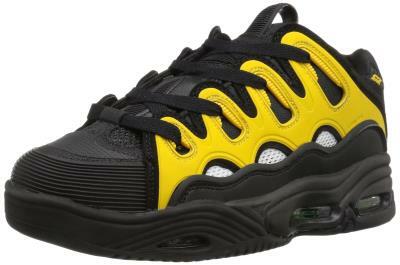 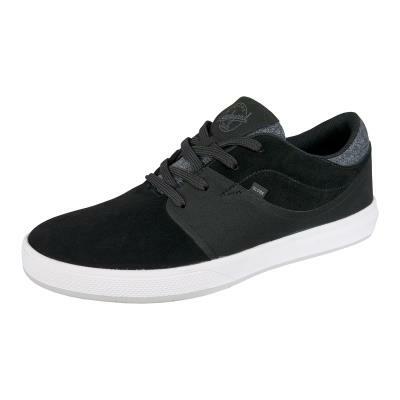 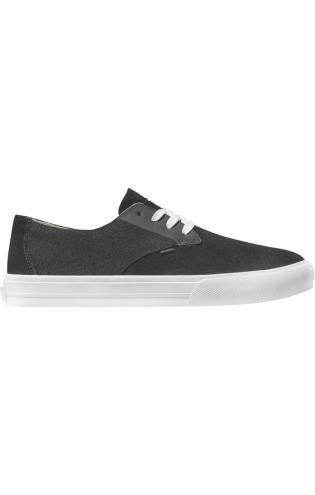 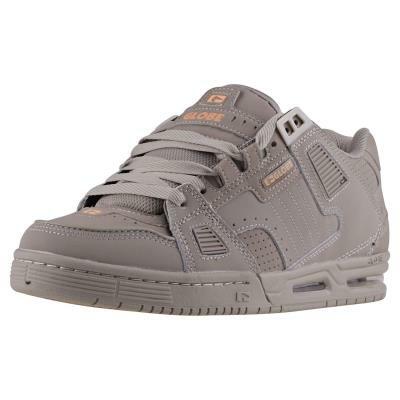 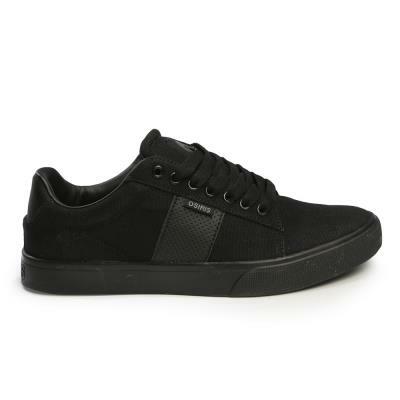 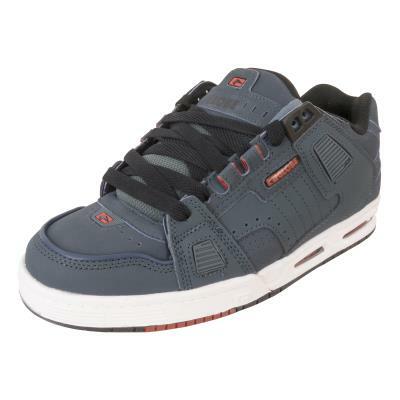 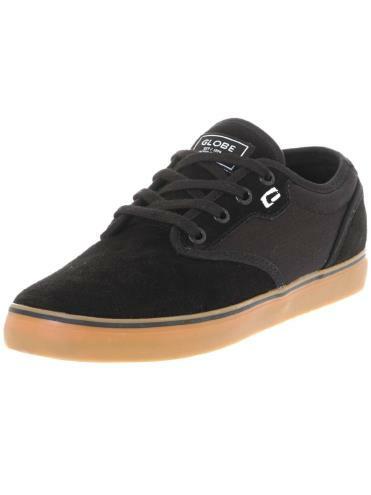 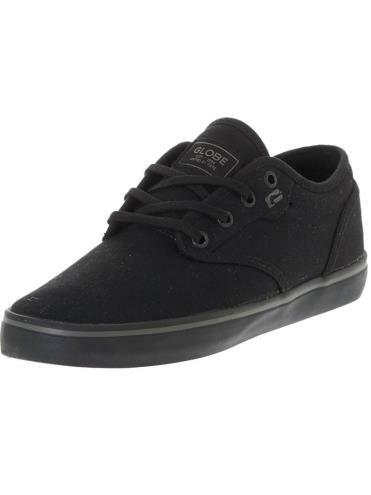 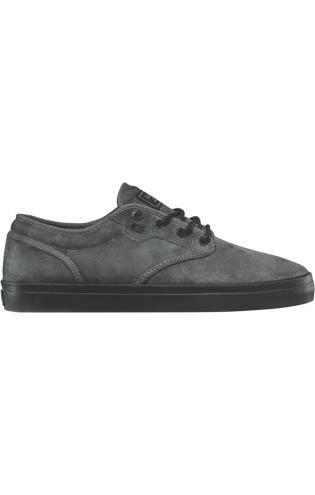 Our range of mens lo top trainers includes brands such Osiris, Globe and Vans. 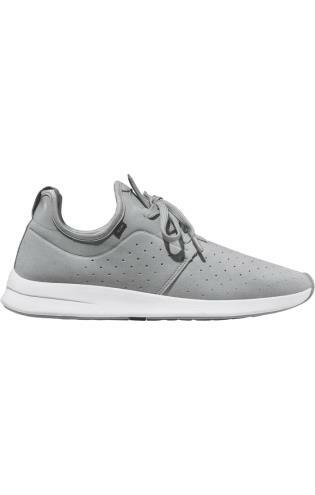 A proportion of profits from all sales go to The Clare Lawrence Foundation and Sweet80 offer free UK delivery on all orders.